I don't often write about/review beauty products, so when I do you know it's serious business. 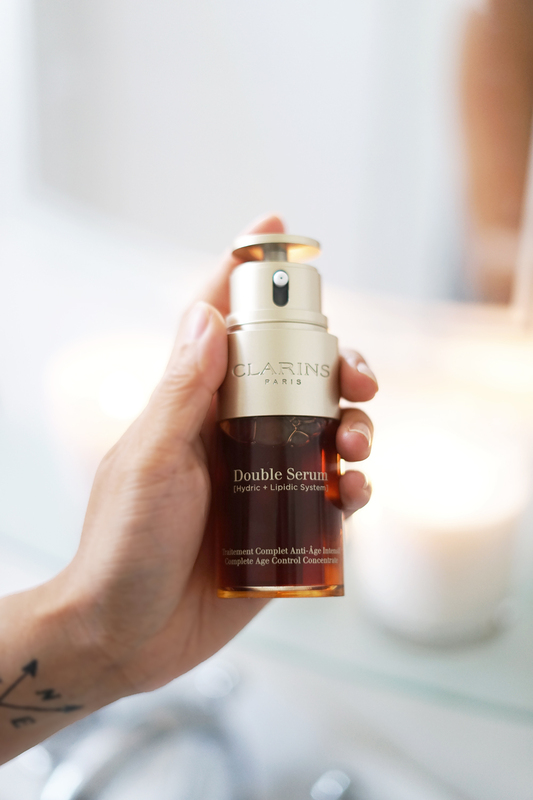 Clarins is one of my favorite beauty brands and when they sent me their new Double Serum, I thought I would it a try. 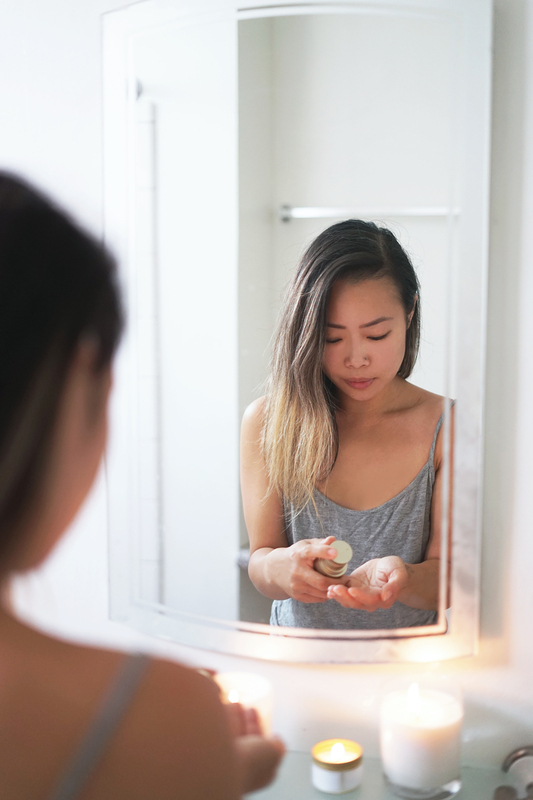 I have been using it for a week now and I am already noticing the magic it is doing to my skin. This serum is packed with two serums... Clarins combines [20+1] potent anti-aging plant extracts, both water (hydric) and oil-soluble (lipidic), to assure a perfect affinity with your skin, speedy absorption, and a perfectly sheer result. Another awesome feature is the actual bottle, how it has a dual chamber and dial pump which allows a customized amount of serum (tiny drop or power shot) to be pumped according to your needs. Oh, did I also mention how good it smell? Thanks Clarins, I will be using my #NextGenSerum daily! Really helpful article, This help me a lot.